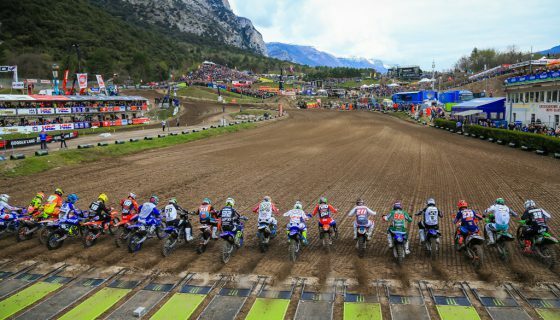 MXGP is in Swtizerland this weekend for the 2018 version of the MXGP of Switzerland presented by iXS. 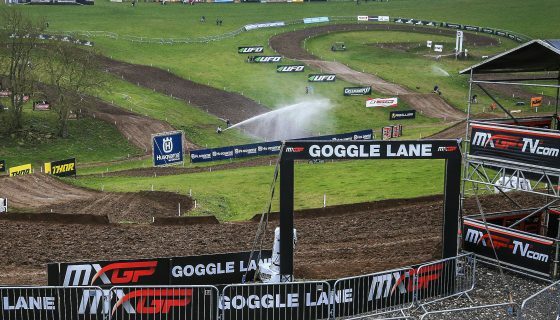 After a week to recover from the brutal sand in Lommel, MXGP riders and crew will arrive in Frauenfeld-Gachnang for the first of 3 back to back weekends of racing. Wildly different conditions from the soft and deep surface in Belgium the Schweizer Zucker track will be another challenge for the world’s best riders and teams. Aside from MXGP and MX2 this weekend EMX125 Presented by FMF Racing and EMX250 will race over both Saturday and Sunday. In the EMX250 class Mathys Boisrame from the Honda Red Moto Assomotor team leads the championship by only 2 points after REVO Husqvarna UK’s Mel Pocock took his first overall win of the season in Belgium to tighten the title fight. Meanwhile EMX125 presented by FMF Racing has had the red plate switch into the hands of Yamaha Europe EMX125’s Thibault Benistant as KTM Junior Racing’s Rene Hofer suffered a season ending injury a few weeks ago. MXGP’s point leader, Red Bull KTM Factory Racing’s Jeffrey Herlings is now 36 points ahead of his Red Bull KTM Factory Racing teammate Antonio Cairoli but with 250 points still up for grabs, or even too lose, the championship is far from over. 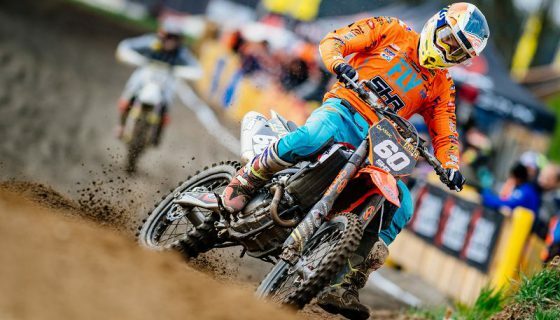 Herlings has been the favorite the past several races especially at the sand of Lommel but while he may have momentum on his side, Cairoli is returning to full health and fitness plus he won here in 2016 and reached the podium last year. 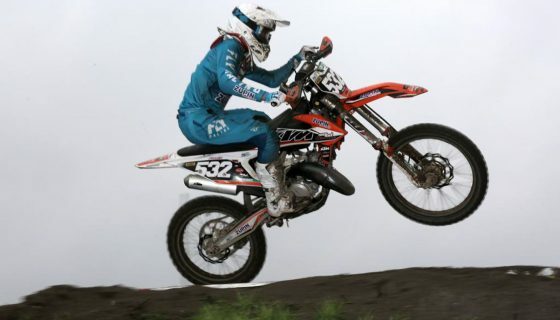 However Herlings’ lone appearance in Switzerland last season result in a win for the Dutchman. 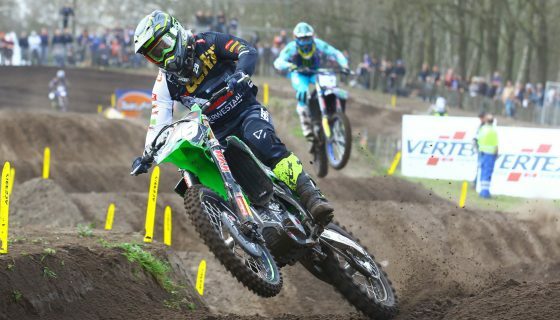 Monster Energy Kawasaki Racing Team’s Clement Desalle has maintained 3rd in the championship and is still the only rider to beat Herlings and Cairoli. Desalle’ Swiss resume is weak though with a 10th in 2016 and 12th last year. Desalle will be interesting to watch this weekend coming off a difficult home GP where he was at one point lapped by Herlings. Team HRC’s Tim Gajser could be fighting for the win this week as the style of the Swiss track meshes well with his own. Gajser took 6th last year but was 2nd here in 2016 and has been improving as the season has continued on. 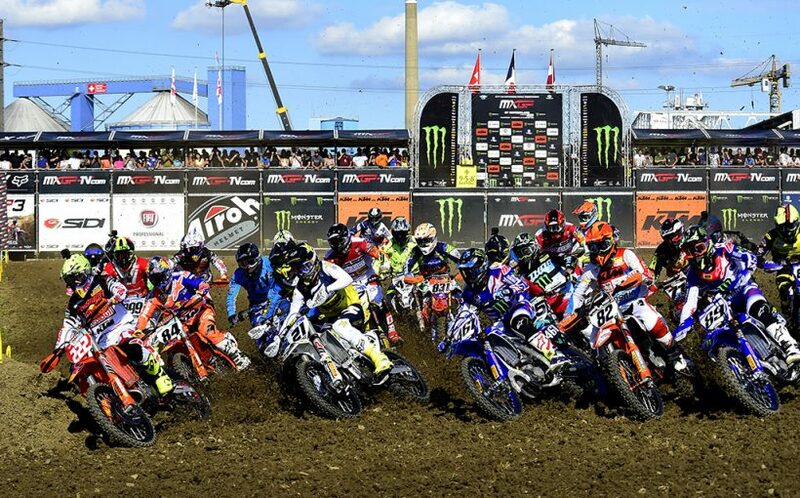 Monster Energy Yamaha Factory MXGP’s Romain Febvre just missed the podium in Belgium to Rockstar Energy Husqvarna Factory Racing’s Max Anstie. Febvre took fourth here in 2017 with Anstie in 5th. Anstie however won the MX2 class in 2016 while Febvre took 3rd in MXGP. One of the strongest performances from Anstie’s Rockstar Energy Husqvarna Factory Racing teammate, Gautier Paulin, came here last year when he split the KTM’s of Herlings and Cairoli to take 2nd overall. 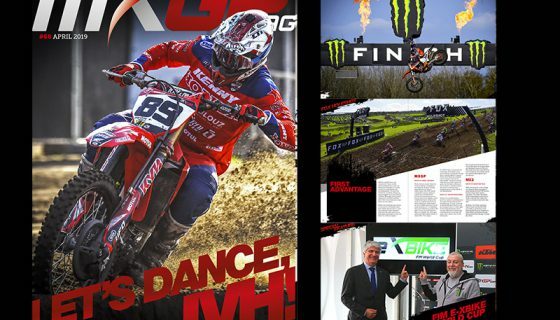 Also to watch this weekend is Wilvo Yamaha Official MXGP’s Jeremy Seewer for several reasons. Firstly Seewer is a Swiss native who will have the home fans behind him along with motivation from his home sponsor iXS and he has just signed with Monster Energy Yamaha Factory MXGP for 2019. Seewer has finished on the MX2 podium the past two years with a pair of 2nd place finishes. In MX2 Red Bull KTM Factory Racing’s Jorge Prado has shown his older KTM teammates from MXGP just how quickly things can change in the chase for a title. Prado and Red Bull KTM Factory Racing’s Pauls Jonass have been fighting for the championship lead the past races which has taken Jonass from the top to nearly 30 points behind in only a few weekends. The question now is whether or not Prado can maintain his lead or if Jonass can respond. Jonass took 3rd here in 2017 behind Seewer and Marchetti Racing Team KTM’s Benoit Paturel who have both moved to the MXGP class. Prado took 5th last year but remains the biggest threat and favorite for the win this weekend. Rockstar Energy Husqvarna Factory Racing’s Thomas Kjer Olsen holds 3rd in the championship currently and returned to the MX2 podium in Belgium along with his Rockstar Energy Husqvarna Factory Racing teammate Thomas Covington. Olsen has 2 top ten finishes in Switzerland with 6th and 8th in 2017 and 2016 while Covington has performed slightly better with a 4th last year and 7th in 2016. Kemea Yamaha Official MX2 team’s Ben Watson will be a threat for the podium this weekend. Last year Watson was 7th but has improved greatly since and was riding well at the last hard pack race in Czech Republic before crashing out. Watson’s Kemea Yamaha Official MX2 Teammate Jago Geerts stepped up to the challenge of Lommel for one of his best rides in front of home fans and will also be one to watch with his newly added confidence. Both Kemea Yamaha riders will race the new 2019 YZ250F in Switzerland as well. Team HRC’s Calvin Vlaanderen will be another MX2 rider to keep an eye on with his solid results lately he could score his second overall of the year in Switzerland. Vlaanderen was 5th at this circuit in 2016 and took 9th last year.